While we think that these pics may be off a bit they are interesting to check out. If you are into Mac rumors and cool new tech from Apple you just have to take a look at these revealing pics of the new iPad Mini. 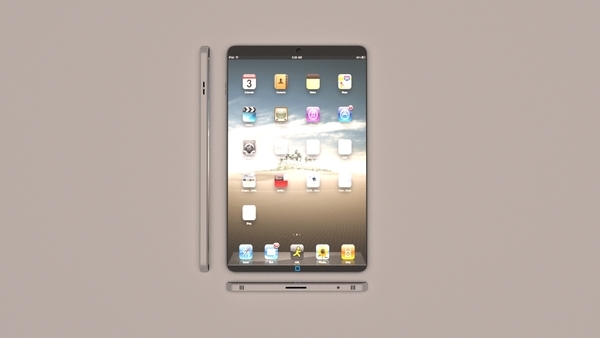 If you want the ideal image of the iPad Mini look no further than Justin Quinn’s work. 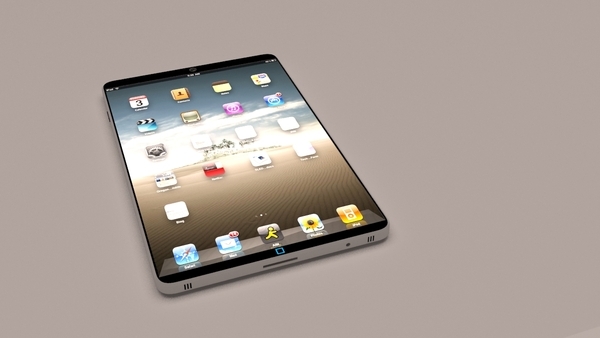 The designer from USA imagined the design, price and specs of the 7 inch iPad and created the device using 3Ds Max and rendering in V-Ray. We’re dealing here with a 7 inch slate, available only in WiFi version and with a single storage choice: 16GB. The reasons behind the lack of storage choices and 3G are the cut down on costs. 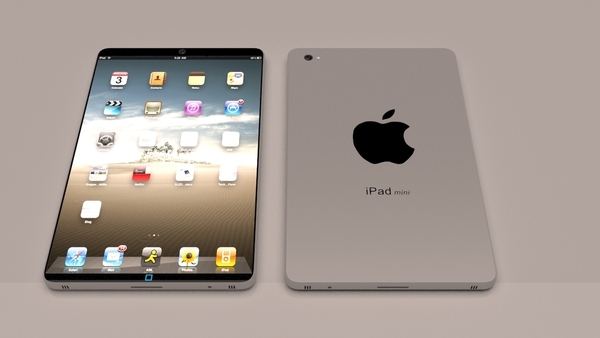 This iPad Mini concept features a 7 inch OLED display with 16:9 aspect ratio and 1280 x 720 pixel resolution. The supposed price of the gadget is $299 and users also get 4GB of free cloud storage, while other specs include an Apple A5x dual core 1 GHz proccessor, a front 2MP camera and back 5MP cam, the same sensor as on the new iPad. The battery should provide 12 hours of life and on the connectivity side we get Bluetooth 4.0 and WiFi. 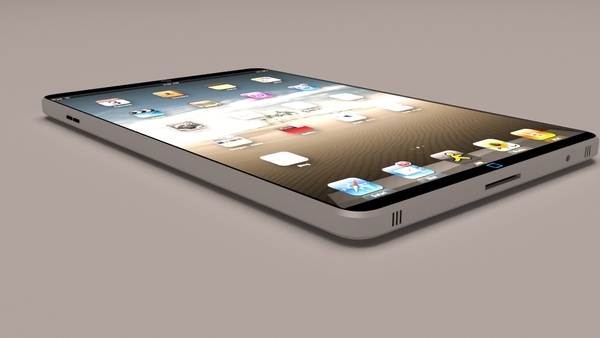 To me this model looks more like a bigger iPhone, than a smaller iPad. I particularly like the shot that shows it playing video, since the bezel-free screen offers a great playback experience, apparently. The designer said nothing about the edge to edge screen, so maybe it’s just an optical illusion. Would you buy such a product? 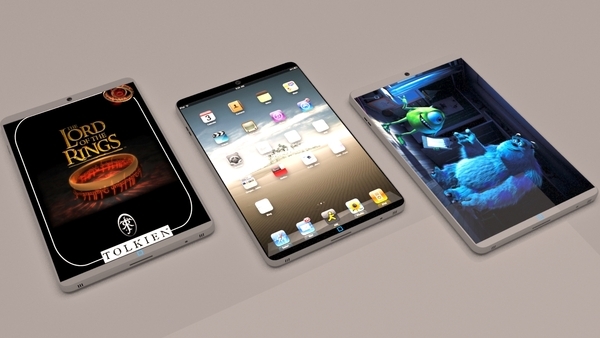 Check out Concept Phones for more.